Mirvac has added more green creds to its portfolio, achieving the highest possible six star NABERS Energy rating for a base building at One Darling Island at Pyrmont in Sydney, not long after the company’s Sirius Building in Canberra became first to achieve the same rating. Even better is that One Darling Island has achieved a base building six star NABERS Energy rating without the help of GreenPower. The 2006 building, with Fairfax a major tenant, has about 22,000 square metres of net lettable space over six floors. Over time, the building has been upgraded to improve its energy efficiency and environmental performance, including the installation of 100kW of solar on the roof of the building in 2017. 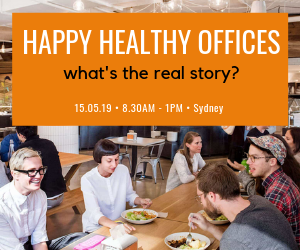 Mirvac’s sustainability manager David Palin said that thanks to these enhancements, energy consumption has reduced by 28 per cent and carbon emissions have decreased by 39 per cent since 2013. He said this achievement was made possible by the combination of a high quality, flexible base building, the team’s focus on driving energy efficiency, investment in renewable energy and the commitment and contribution of its valued partners. Building automation solution and management providers Alerton. The building is now one of few buildings in Australia to hold a base building 6 Star NABERS Energy rating. 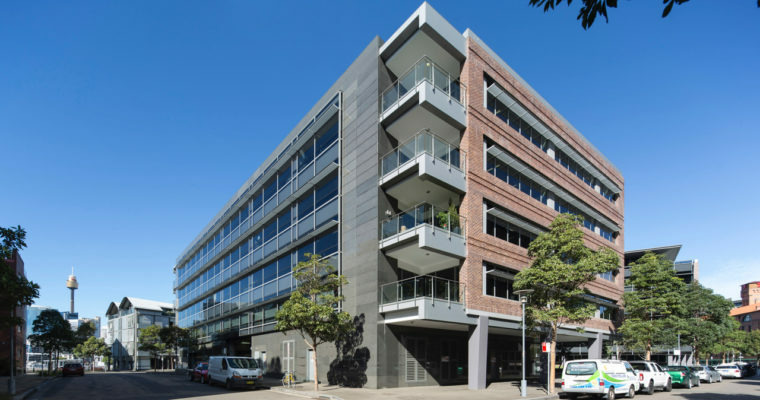 The real estate group’s nearby Bay Centre office building in Pyrmont has also achieved a six star NABERS Energy rating. In March 2018, Mirvac’s Sirius House in Canberra became the first building in Australia to achieve a six star NABERS Energy rating, a 6 Star NABERS Water rating and a 6 Star Green Star Performance rating, without the use of GreenPower or externally sourced recycled water. Cbus Property and Charter Hall’s 171 Collins Street building in Melbourne is among the other buildings to achieve a six star NABERS Energy rating without the use of Green Power. Wow very impressive, it has also achieved it without fossil fuelled cogeneration – a great example. The glazing ratio, shading strategy and glass specification are all helping hugely here similarly to the Sirius building.